"It was the hardest book I ever wrote. … I knew I had to say this and I've got nothing to lose at my age"
Our new catalogue for Summer is here! 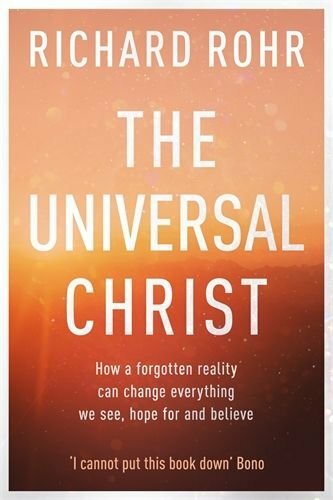 Get our new catalogue and find great new books from Australia and abroad! 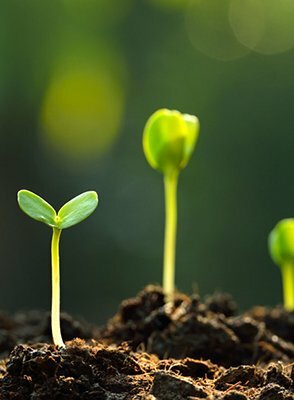 Check out our brand new catalogue, filled with amazing education resources resources! 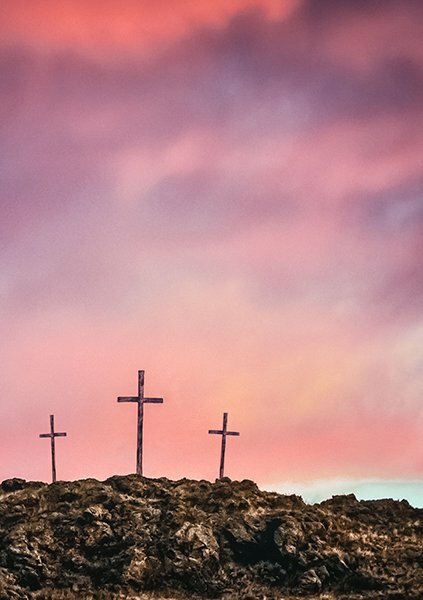 Our FIRST EVER Parish catalogue is here! 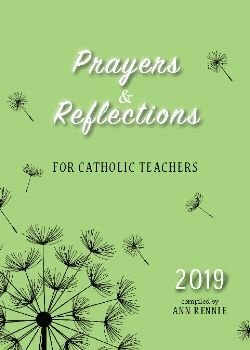 The ultimate companion for busy teachers who are looking for inspirational prayers and reflections to use at school meetings, assemblies and in the classroom in 2019. 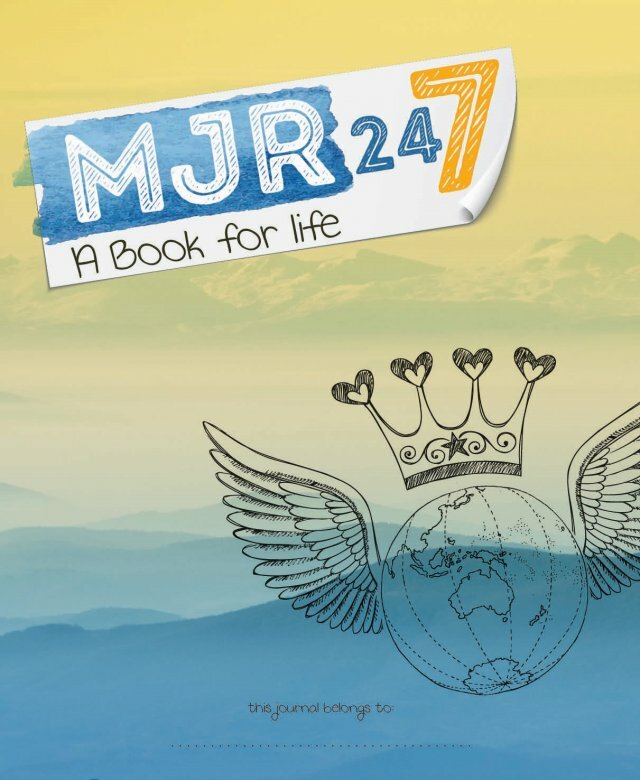 Welcome to MJR 24/7 – a unique pastoral care resource for junior secondary students that complements your existing RE curriculum. 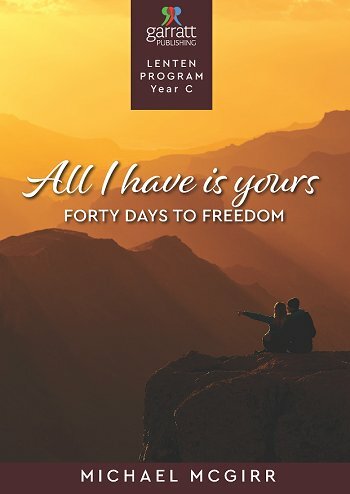 Garratt Publishing is very proud to announce a new addition to our Lenten Program, All I Have is Yours: Forty Days to Freedom by Michael McGirr.